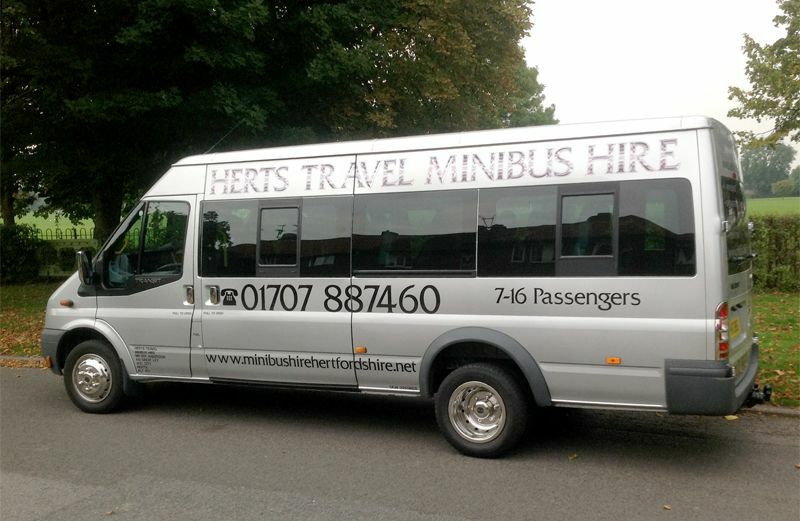 Browse a selection of our images, including our minibuses available to hire across Hertfordshire. 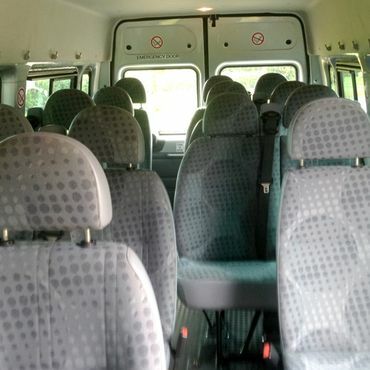 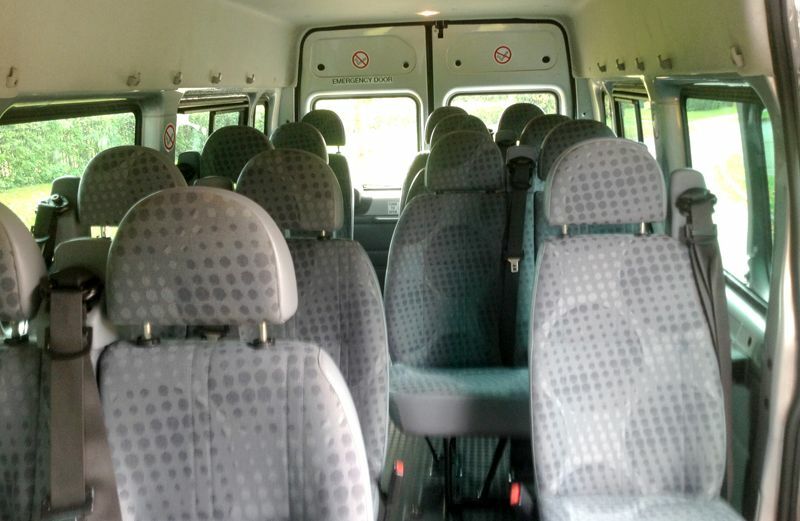 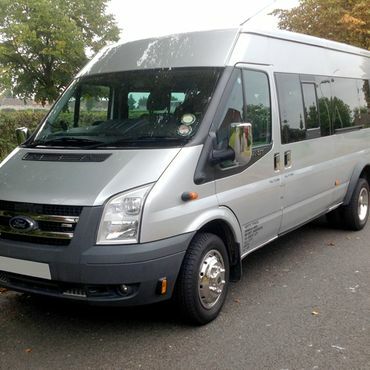 Our minibus caters for up to 16 passengers. 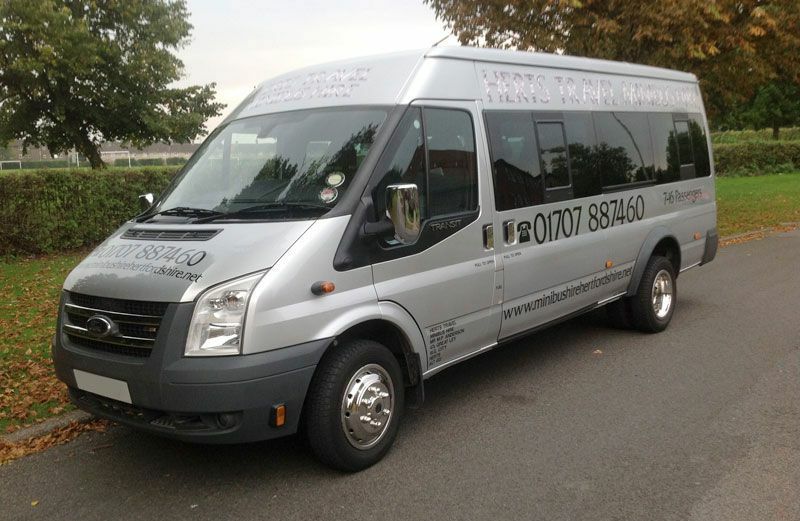 Our transport services are available for weddings and events getting you to the airport and much more. 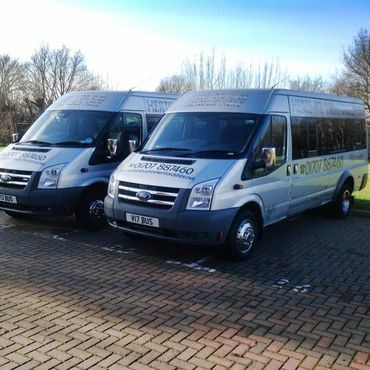 Get in touch today, whether you are having a day at the races or being a part of somebody's big day. 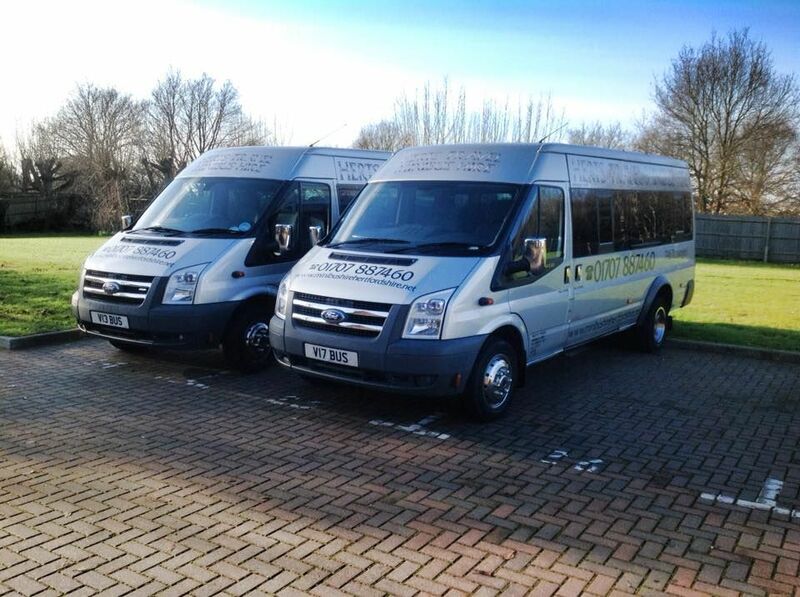 We are more than happy to provide you with a free, no-obligation quote for your journey, call or email us for more information such as prices and availability. 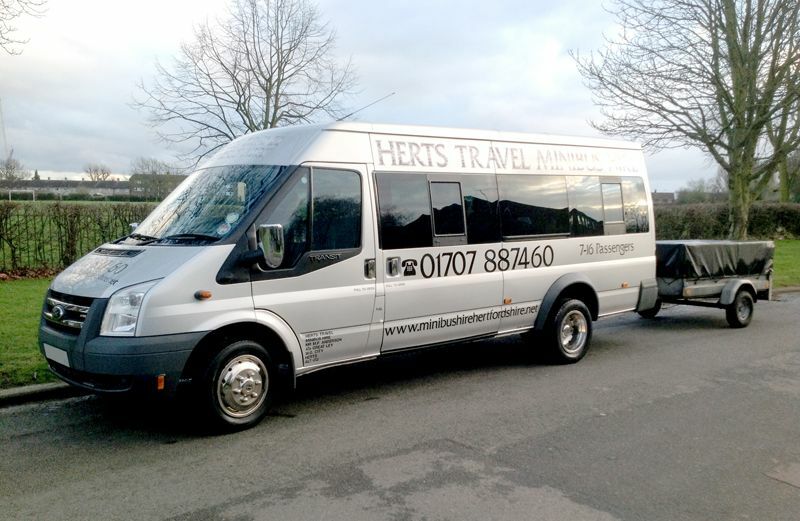 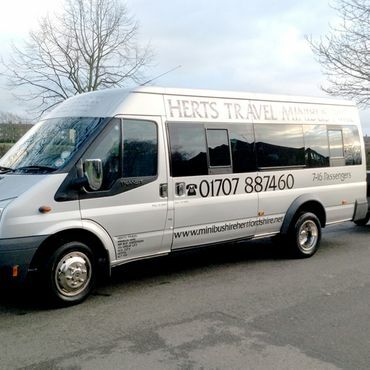 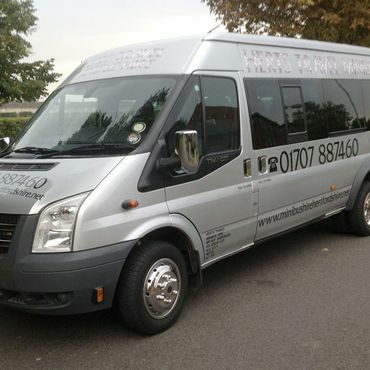 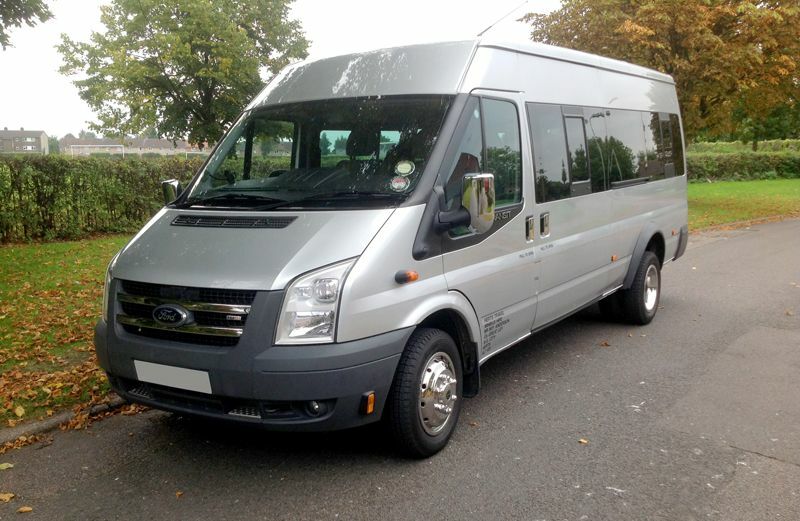 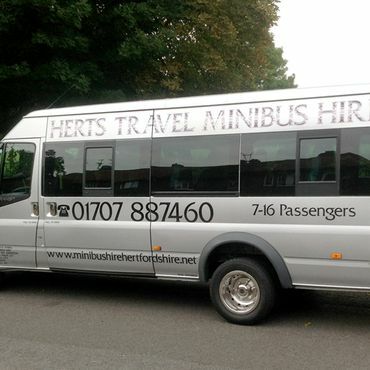 Contact our Minibus Hire Company today, in Welwyn Garden City, Hertfordshire, for more information about the services we offer.